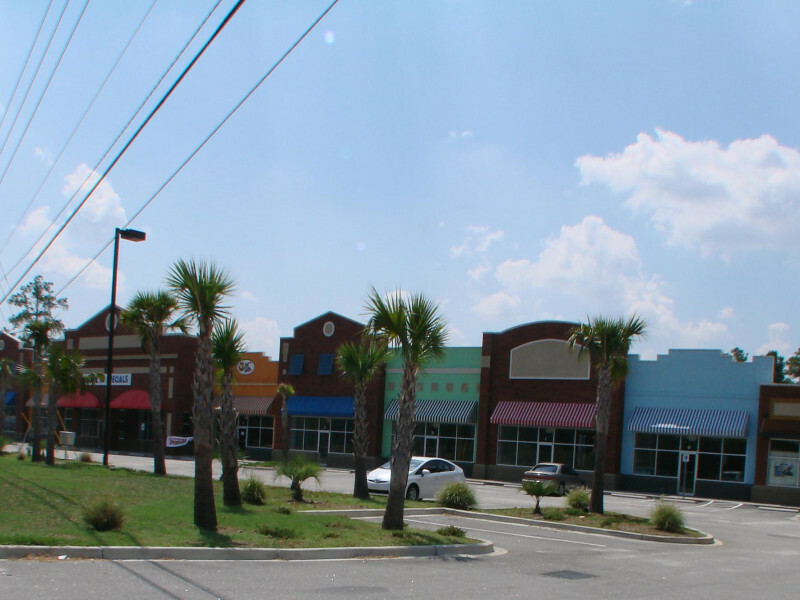 For Lease All Locations, South Carolina, Florence 960 Pamplico Hwy. This +/- 21,000 Square Foot multi-tenant retail/office center is situated at the corner of Pamplico Hwy. & Pine Forest Dr. across from the Carolina ’s Hospital campus. Neighboring tenants include, Allstate, Jimmy John’s, Sweet Frog, and more. With more than 20,000 cars per day, Pamplico Hwy. is one of Florence’s main commercial and commuter high traffic corridors. The area offers a variety of commercial services including retail centers, grocery shopping, banking centers, restaurants, medical, and a host of professional office services. The corner location provides excellent visibility and easy ingress. There are (1) +/- 1500 SF available suite; E leases for $12-$14 per square foot in addition to utilities, tenant is responsible for pro-rata share of taxes, insurance, CAM , and interior upfit.